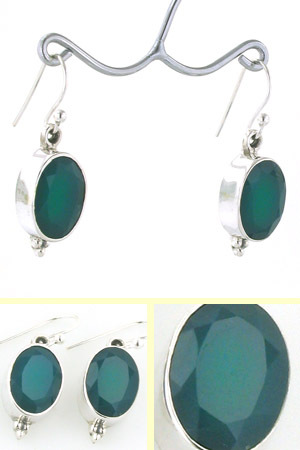 Faceted green onyx oval drop earrings. 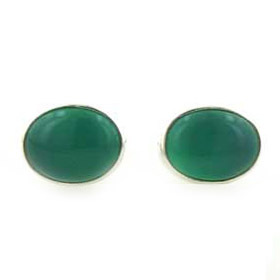 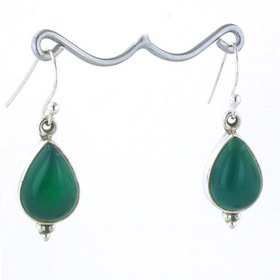 These gorgeous green onyx gemstones are diamond cut and twinkle as they catch the light. 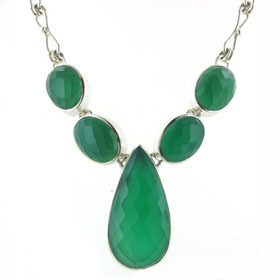 The gemstones are a full, rich bottle green colour. 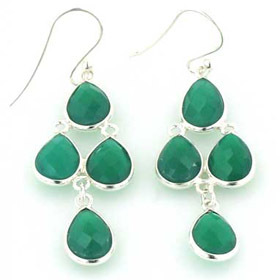 A great accompaniment to this season's fashionable greens. 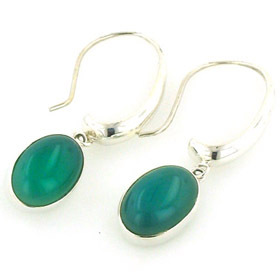 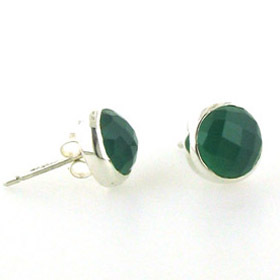 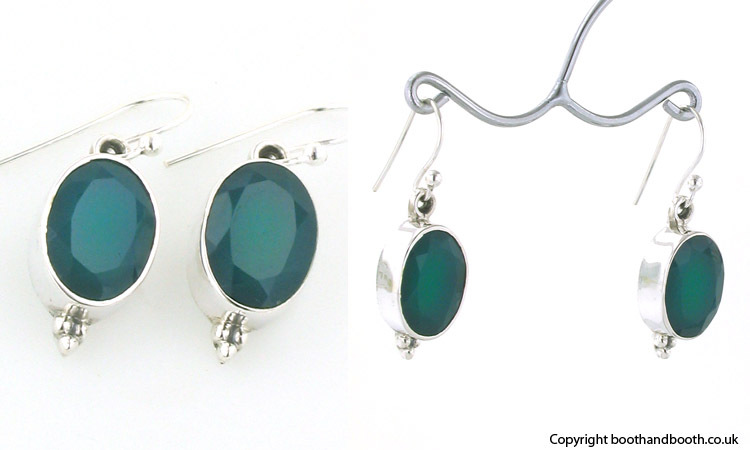 All our green onyx earrings are set in sterling silver.